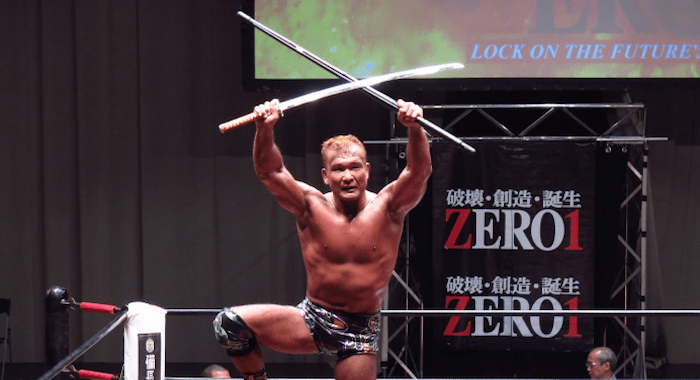 This weekend it was announced by two promotions that Masato Tanaka will be making a trip to America in December. Absolute Intense Wrestling announced that Tanaka will be appearing on Dec. 28th in Parma, OH. Soon after Tanaka was announced for Game Changer Wrestling, who will have Tanaka wrestle on Dec. 29th in Asbury Park, NJ. According to The Wrestling Observer, the match will be against PCO. MASATO TANAKA comes to GCW on 12/29 in Asbury Park!